Manufacturer Cubicle 7 Entertainment Ltd. 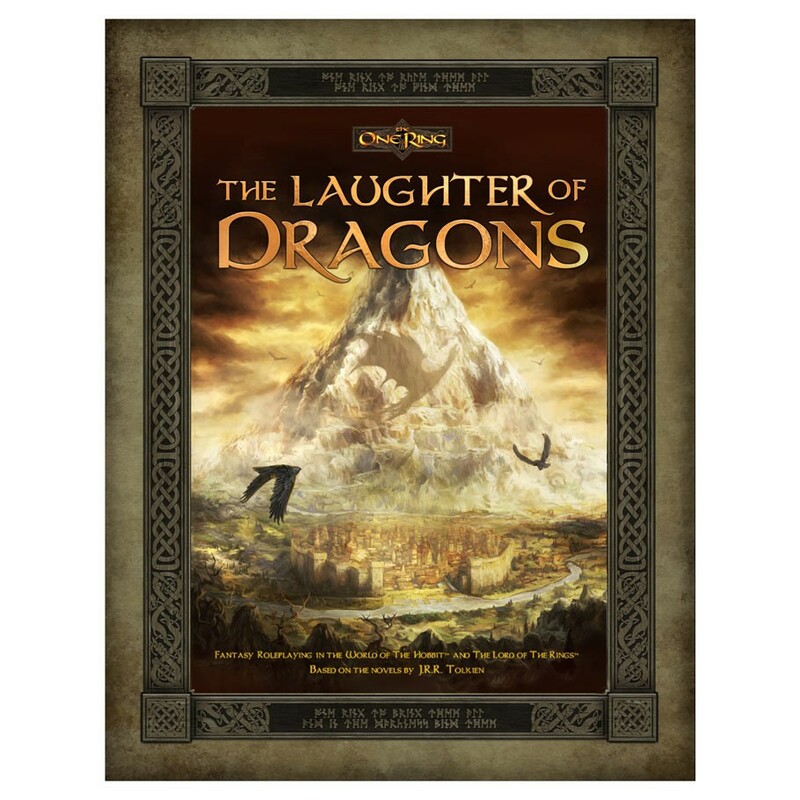 The Laughter of Dragons is the accompanying campaign for the Erebor™: The Lonely Mountain, which details the titular mountain home of the Dwarves, as well as the neighbouring city of Dale. Featuring 6 linked adventures, The Laughter of Dragons takes your heroes on a nail-biting series of adventures across the lands around the Mountain in a desperate quest to save both cities from ruin.